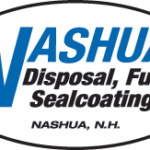 We are very pleased to announce the release of our new company web site! Taking all of the suggestions and feedback from our customers, we built a whole new web site in order to serve you better! 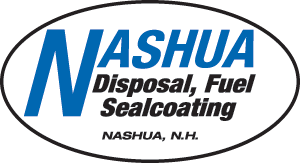 We’ve also added individual pages for our other services such as Nashua Disposal and Nashua Seal Coating where we will periodically update the information on those pages as well as some examples of our work. If you have any comments, suggestions or feedback on the new site, please feel free to contact us at any time!